When you pay monthly premiums, you expect the insurance company to provide you with the protection detailed in your policy. Unfortunately, insurance companies don’t always play fair, leaving the insured unprotected or underprotected when they file a claim. If you suspect your insurance company is violating the terms of your policy, attorneys at Johnson & Biscone, P.A. can build and insurance bad faith claim on your behalf. Please call 405-232-6490 today for a free consultation. Our law firm serves clients throughout the Oklahoma City area, including the nearby communities of Edmond, Norman, and more. Insurance carriers have a duty to policyholders. When you buy an insurance policy, the insurer agrees to provide you with a specified amount of coverage for your home, vehicle, or well-being (to name a few prominent examples) in exchange for timely payments of your premiums. Bad faith occurs when the insurance company breaches its duty to you, the policyholder. 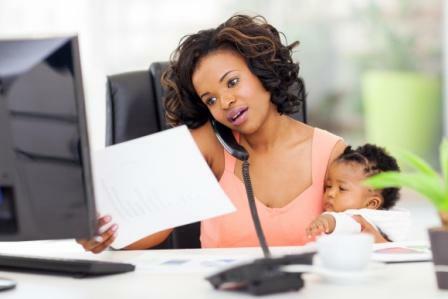 The insurance claims process is complicated. Large insurance companies have sizable legal teams who represent the interests of their employer, not the policyholders. You need experienced legal counsel to act on your behalf in insurance bad faith cases. Find out how Johnson & Biscone, P.A. can help. Our lawyers at Johnson & Biscone have decades of experience representing clients in interactions with insurance companies. We have helped many clients pursue maximum compensation in claims against a negligent driver’s insurance company for injuries sustained in a car accident, but we also represent plaintiffs in first-party insurance claims after they sustain an injury or property damage. Investigate your claim: One of our lawyers speaks to you at your first consultation, and you will communicate with that attorney – not a legal assistant or paralegal – throughout your case. Pursue full damages: The losses you suffer in an insurance bad faith case are financial. Our lawyers strive to maximize damages for the financial hardships you’ve suffered as a result of insurance company bad faith. Provide you with compassionate support: Filing an insurance claim is frustrating enough by itself without having to spend additional time fighting an underpayment or claim denial. 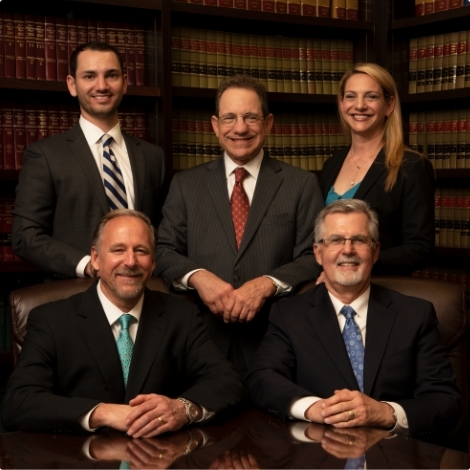 When you work with Johnson & Biscone, P.A., our attorneys are in your corner. We have the skills and experience to handle the complexities of insurance litigation on your behalf. In addition to first-party insurance claims involving home, auto, and health insurance, our attorneys also help injured workers pursue bad faith claims against insurers providing workers’ compensation coverage. Our experience in workers’ comp matters is vast, and we are proud to help clients attain the benefits they need after an on-the-job injury. Don’t accept an insurance company’s lowball offer or denial. If you have a legitimate claim, Johnson & Biscone, P.A. will act on your behalf and pursue the full recovery to which you are entitled. Call 405-232-6490 for a complimentary, no-obligation consultation with an attorney. Our law firm serves Oklahoma City, Edmond, Norman, and nearby areas of Oklahoma.